People start trading Forex for several reasons. Some of them want financial independence, some dream of exotic lifestyle, some want to make quick and easy money, some just want to escape their day job, and there are probably thousands of more reasons people turn their eyes to Forex, which I can’t even imagine. 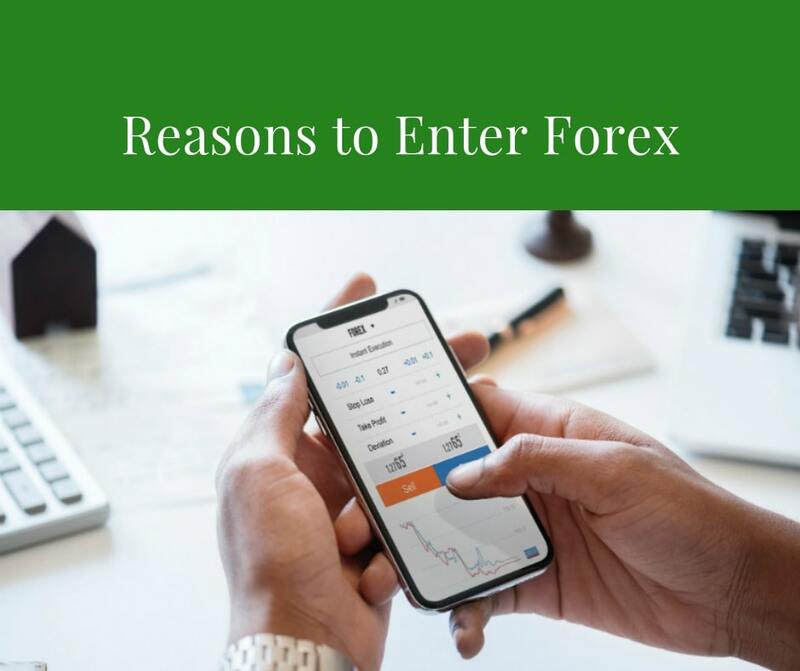 However, mostly, these reasons are absolutely wrong and based in wrong preconceptions about what Forex is. The very paradox of Forex is that it attracts people who should not, under any circumstances, enter that market. However, all is not lost – with a correct trading tutorial, anyone with common sense can make profit trading currency. Now, don’t get me wrong – it is not easy, and it is not a way to get rich quick. It requires skill and sizable financial investment to make any kind of living. Forex also requires incredibly stable mental state – because believe me, it is sometimes hard to watch trades that are in red. So, let’s go through what motivates people that usually lose money in Forex. 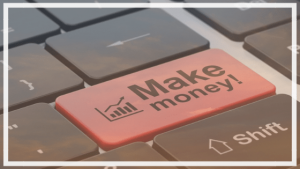 In theory, (and even more, in those flashy ads of trading robots, systems and what not), it is all fine and dandy – you make a financial investment, and the magic return, promised at least 50% monthly, takes care of the rest. Now pardon me for saying so, but this is total garbage. A serious Forex trader never calculates possible profit, but instead he thinks about how much can he lose on a given trade. So let’s run some more or less realistic numbers, on what do you need to be live off Forex. 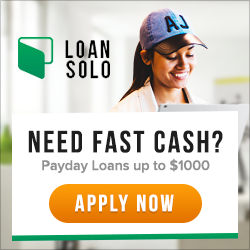 Let’s assume you need at least 3000$ monthly. Of course, that number may vary, but it will do as an example. Now, here’s a shocker – there is NO fixed income you can count on, when trading Forex. Most professional traders agree, that you can make any amount, but that also means – right, you can lose any amount as well. So, mostly people who do not lose money (the ones you should be looking at for an example) make about 2-5% monthly return. Of course there are exceptions, but do not for one second think that those exceptions are bright eyed new traders. Anyway, to make 3000$ monthly, if your profitability is 3% monthly, you need at least 100,000$ of trading capital. And that’s just theory as well – since if you withdraw your money each time you make, your capital doesn’t grow, and in losing months it shrinks. Yes, there are losing months, that is also something you should keep in mind. So don’t quit your day job just yet. 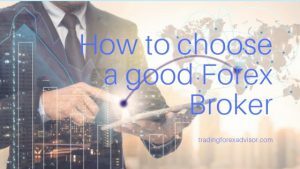 It is perfectly possible to trade Forex and keep your day job. Forex doesn’t take that much time, there are plenty of trading methods that rely on 4 hour or daily graphs. Remember, that Forex is risky, but if you play smart and treat it like a business, you can certainly make money trading currencies. That’s another thing Forex is not – it is not your ATM. You should, at all times, treat it like a serious business, otherwise you will lose money, period. Every mistake that a beginning trader makes, is beyond the scope of this article, but let me just tell you that if you approach the market thinking that you can grab quick dollars here and there, it will sooner or later (probably sooner) make you lose all your initial capital and you will be left high and dry. However it is still possible to make money and you just have to remember, that it requires skill, patience and a business plan that you must follow. Remember, Forex is certainly not hard – any idiot can read a chart, but quite often, people just doesn’t want to see what’s there. Now that reason, in my opinion, doesn’t have anything to do with Forex at all. You have to ask yourself – what is it that makes you dread your day job so much? Maybe you should deal with that first? And there’s always a possibility to quit your job and look for another one. 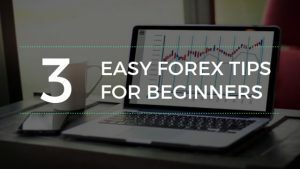 Now, this advice of course sounds harsh (especially if you have been reading a lot of Forex indicator/system/EA ads) but seriously – Forex is not a quick way out. 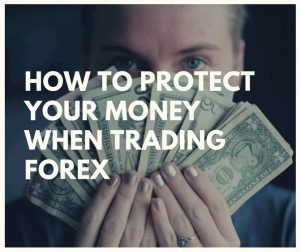 If you don’t treat your capital carefully and you don’t learn a lot of things, you will be in a position a lot worse than before Forex – since you will have lost your money. It may sound like I’m laying it on thick here, but in all honesty, I just don’t want you to lose any money. Forex is a great and fun way to earn money – be it additional income, or a full time living. But you should, at all times, be serious about it – because it is really easy to lose money there, too. It is all possible, and lots of people have done it, including myself, you just need a proper trading tutorial. Be it the one you choose here, or any other one – just look for honest offers that don’t offer unrealistic things. If you have read this article, you are probably starting to have an idea, what those unrealistic things sound like. Be safe, and treat Forex as a business, not a game, and you’ll be fine.